“A great revolution shall spread all over Europe and peace will not be restored until the White Flower, the Lily, has taken possession of the throne of France. Not only religious communities but also good lay Catholics shall have their properties confiscated. A lawless democratic spirit of disorder shall reign supreme and there will be a general overthrow. There shall be great confusion of people against people, and nations against nations with the clashing of arms and beating of drums. The Russians and Prussians shall come to Italy. 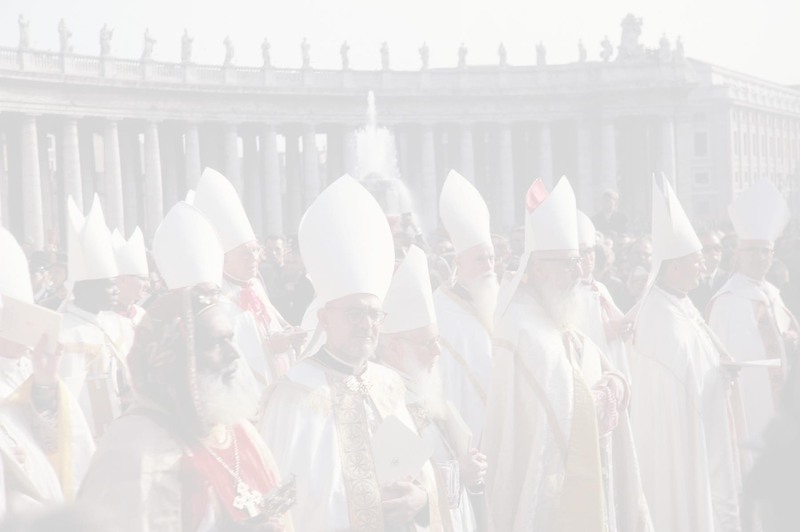 Some bishops shall fall form the Faith but many more will remain steadfast and suffer for the Church. Priests and religious shall be butchered, and the earth especially in Italy shall be soaked with their blood."